Anyone who borrowed my notes in high school or college got a lot more than words. I'm a chronic doodler. 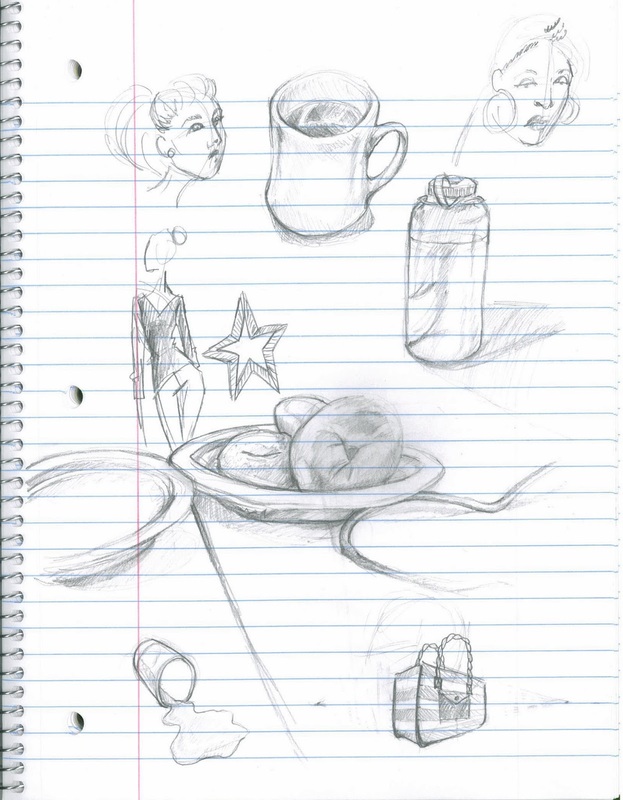 No one believes me, but doodling actually helps me pay attention in meetings. Apparently, though, there was a study in 2009 that found that people who doodled actually had better recall of what was said in meetings. I ran across an article last night published by Time Magazine, and I felt totally vindicated. I know, I know. I'm a little late to the party as far as this study and article are concerned, but I love it. So, in honor of my discovery of this excellent scientific information, I've included some of last week's meeting doodles in today's post. 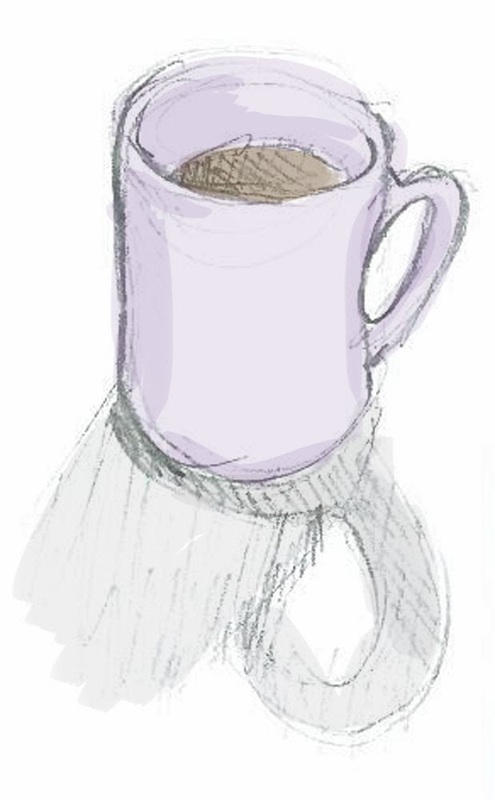 Of course, I didn't color the mug at the time. I did a little photoshoppery to it at home just for fun. I hope you're all ready for all your meetings this week. If anyone finds you doodling, just tell them it's scientifically proven to help with meeting recall. So. There.